We manufacture commercial grade ozone generators and hydroxyl generators that are designed to provide 15-20 years of reliable service. 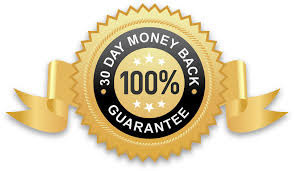 Rainbowair Ozone Generators, Queenaire Ozone Generators, Newaire Plugins, and Newaire Hydroxyl Generators come with a 30-day return privilege. If for some reason you're not fully satisfied, return it and we'll give you a full refund. No questions asked. 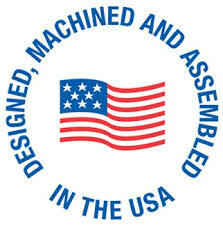 Full Manufacturer Warranty on all equipment. Choose Quality - Choose the Ozone Experts for all of your natural cleaning solutions. Ozone totally destroys offending gases that are the source of everything we smell. Unlike many other deodorizing methods, ozone actually searches out and destroys the problem gases. It will react with contaminants in the air, water, fabrics and on any surface. Learn more about nature's deodorizer by downloading our Book on Ozone here.